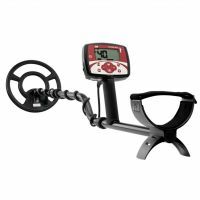 The Fisher F22 Metal Detector is the second machine in the latest F Series from Fisher Research Labs. The F22 perfect no matter your budget. 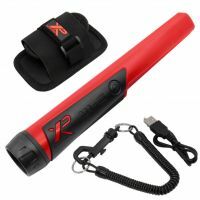 The F22's weatherproof feature makes the F22 a very desirable machine for any detectorists. The F22 also delivers advanced performance in a user friendly and easy to use format. 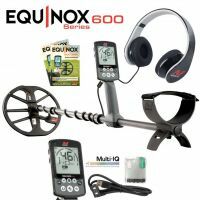 Perfect for a beginner or experienced detectorist. The F22 detector offers four modes of operation: Jewelry, Coin, Artefact and Custom modes. 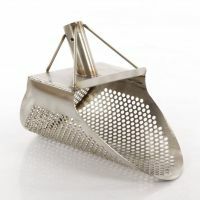 It also boasts 9-Segment Visual Target Identification to help you separate trash from treasure before you start digging. With the 3 Tone Audio Identification feature. The Fisher F22 is environmentally sealed for use in the toughest conditions, the F22 however is not fully submersible but weatherproof.